Although the term 'Hundred Years War' was not coined until the 1860s, the Anglo-French conflicts of the later Middle Ages have long been of interest to historians. A fundamental question remains - was this a feudal war fought over ancient English rights in Gascony, or was it a dynastic war in which English kings battled for the crown of France itself? 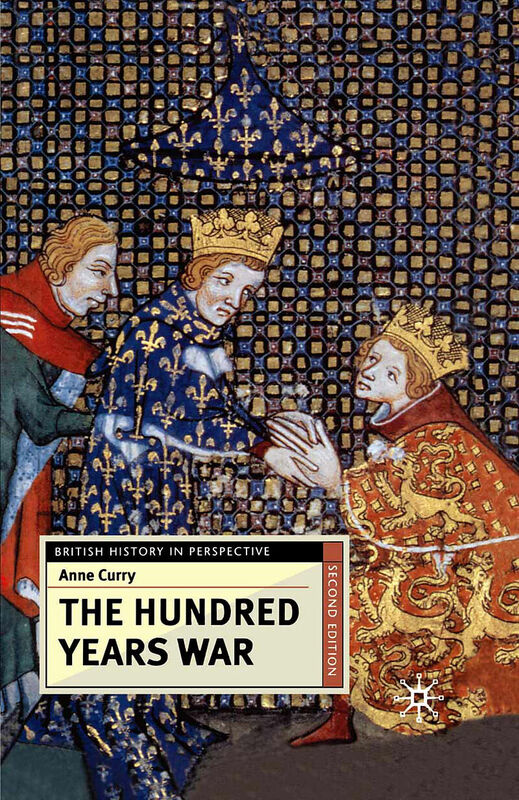 This book, now fully revised and updated to take account of the latest scholarship, examines the origins and phases of the war and explores the trends in historical opinion from the fourteenth century to the present day. Anne Curry provides a straightforward narrative of English involvement in France, placing the well known military events in their diplomatic context. 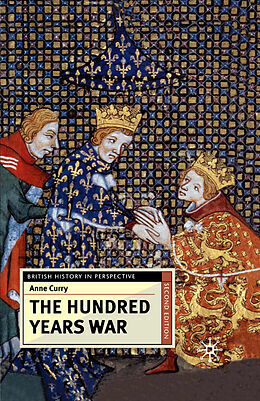 By focusing on the treaties of 1259, 1360 and 1420, Curry argues that there was not one 'hundred year war' but rather three separate yet linked conflicts, all with significant implications for the European scene as a whole, and for Anglo-French relations in the centuries to come. A fundamental question remains - was this a feudal war fought over ancient English rights in Gascony, or was it a dynastic war in which English kings battled for the crown of France itself? Preface to the second edition.- Preface to the first edition.- Maps.- Genealogical Tables.- Introduction.- The Hundred Years War and Historians.- Origins and Objectives: Anglo-French Conflict in the Fourteenth Century.- New Wars or Old? Anglo French Conflict in the Fifteenth Century.- The Wider Context.- Conclusion.- Notes.- Select Bibliography.- Glossary.- Index.